Dr. Yevgeniy “Eugene” Vaynkof is a dedicated and diligent family physician caring for the Manhattan, NY community. 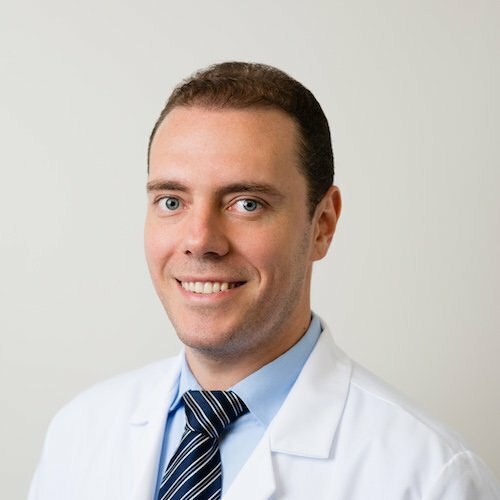 Dr. Vaynkof attended Ross University School of Medicine, where he received his medical degree, and completed his residency in family medicine at Hoboken University Medical Center. Dr. Vaynkof is board certified by the American Board of Family Medicine. Dr. Vaynkof sees patients for illness, as well as other common and specialized reasons. Dr. Vaynkof is sensitive to the uniqueness of each patient’s situation and adapts his consultations and treatment options appropriately to accommodate individual needs and concerns. He is committed to helping his patients enjoy a healthier lifestyle. He works with each one to discuss ways they can make better choices for their health.